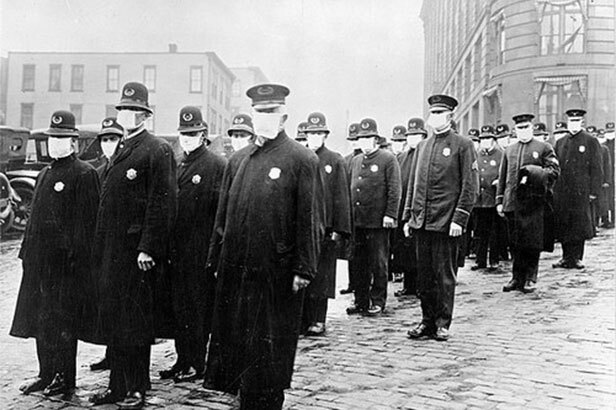 The Ohio State University Center for Historical Research (CHR) brings together faculty, students, and the public to examine the historical foundation and development of critical issues of global importance. The center hosts visiting senior, junior, and dissertation fellows chosen through an international competition. I am writing to congratulate you on the creation of CHR and especially its focus on globalization. There is now a chance to adapt history programs here in the U.S. to the world beyond. We are revising our program now; you are ahead of us—so well done for that! From the ancient world to the Arab Spring, revolutions have shaped the past, present, and future of the human condition in profound ways—destroying and replacing states, provoking wars, and launching cultural transformations. This two-year program features lectures by leading scholars from the U.S. and abroad who will explore fundamental questions about the nature of revolutions across time and space. There are concerns that democracy, whatever form it may take, is under stress around the world. This CHR series will examine what is meant by democracy in various regions and countries, how these meanings are changing, and the extent to which democracy is changing and/or under sustained and serious attack. Is democracy evolving, and, if so, how and why? The Center for Historical Research (CHR), in association with the OSU Institute for Democratic Engagement and Accountability (IDEA), will present a two-year program of lectures and seminars in 2019-21. Each year the Center brings together scholars from various disciplines to examine issues of broad contemporary relevance in historical perspective. The annual program of the Center is organized around a central theme, which will be explored through a series of twelve seminars. CHR’s fourteen fellows over the last five years included scholars from Taiwan, Israel, Italy, Romania, Australia, Argentina, and Brazil, as well as scholars born in Thailand, Scotland, and Germany. 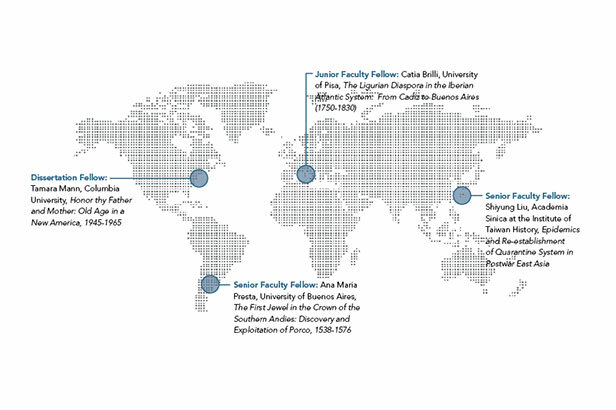 As a mark of the inter-disciplinary reach of the CHR, fellows and presenters have represented the disciplines of Anthropology, Archaeology, Art History, Economics, and English, as well as History. 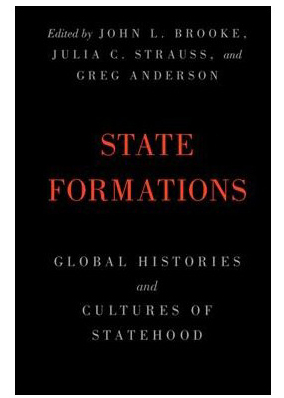 State Formations: Global Histories and Cultures of Statehood, John Brooke, Julia Strauss and Greg Anderson, eds. New York: Cambridge University Press, 2018.